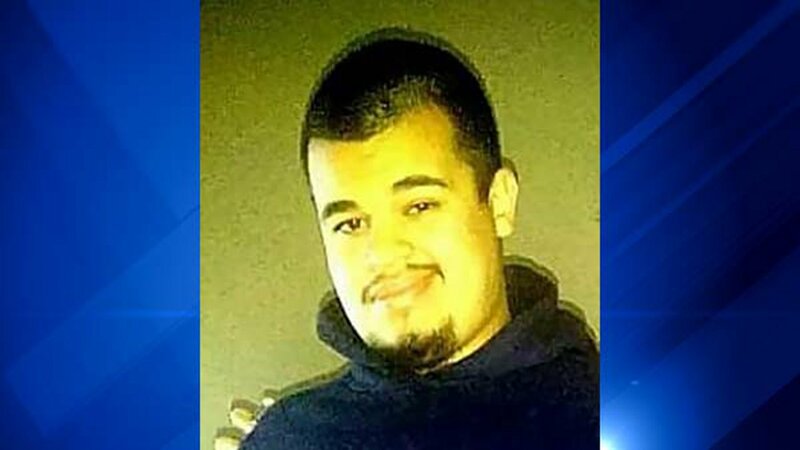 STICKNEY, Ill. (WLS) -- A 19-year-old man who has autism and is nonverbal was found safe after he was reported missing from Stickney Township, the Cook County Sheriff's Office said. Francisco "Tommy" Martinez walked out of his home in the 4800-block of Lockwood Avenue early Monday morning, heading north, authorities said. About two hours after the sheriff's office sent out an alert, officials sent an update that said Martinez had been located.